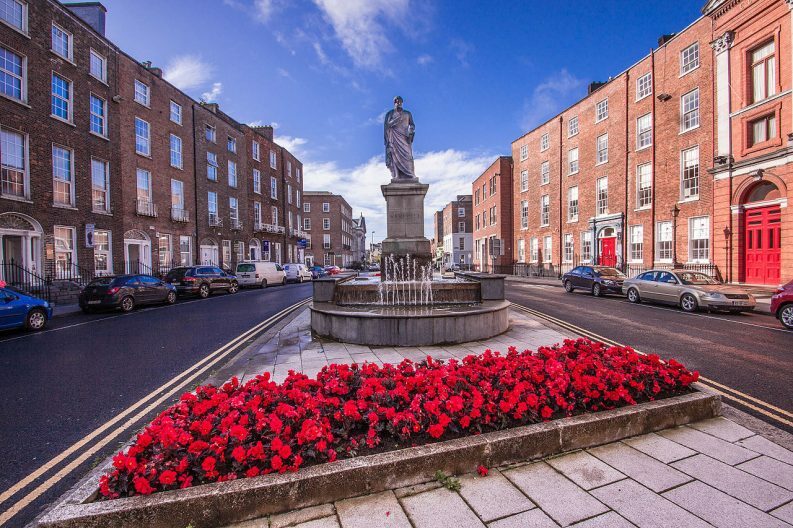 Limerick is set to become the first Irish city to receive multi-million funding as part of a European project to create sustainable urban ecosystems across the bloc. Funding of €6.5m will go to Limerick from the EU’s biggest research and innovation funding programme, Horizon 2020. The Norwegian University of Science and Technology will host and lead the +CityxChange consortium in collaboration with the University of Limerick and Limerick City and County Council. Over the next five years, Limerick will also work together with other cities in Romania, the Czech Republic, Estonia, Spain and Bulgaria. This multi-million fund aims to transform Limerick into a ‘lighthouse’ smart city, which means that the city will be producing more energy than it consumes. This project is a result of a consortium of 32 partners from 11 countries. 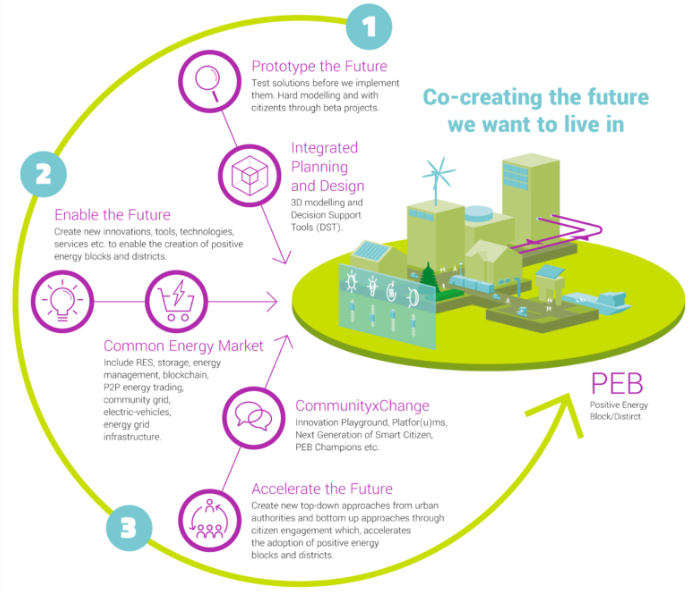 Its vision is to achieve sustainable urban ecosystems that have zero emissions and establish a 100 per cent renewable energy city-region by 2050. The project defines a smart city as one that uses digital technologies to enhance performance and well-being, to reduce costs and resource consumption and to engage more effectively and actively with its citizens. In order to achieve this, the Munster city will focus on developing and testing new community grid systems, such as the use of smart meters and new energy sources like hydrokinetic power, which includes wave and tidal power. “Winning this grant proposal was only possible due to the spirit of partnership and collaboration so evident in Limerick. It is our key strength,” he added. Limerick’s demonstration project will be centred in the Georgian Innovation district in the city centre. “The Georgian Innovation District will enable us to co-create the future we want to live in. This can only happen with the active participation of citizens and by working closely with the University, industry partners and local businesses,” she added.